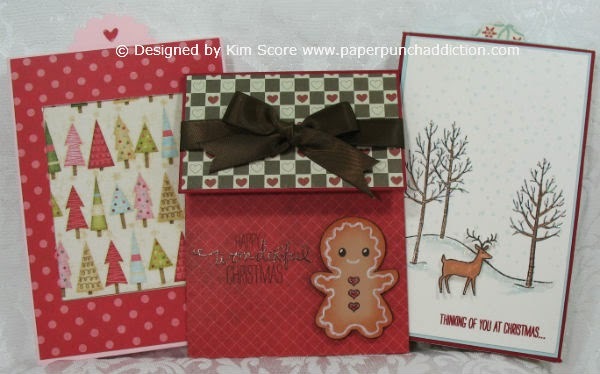 Paper Punch Addiction: Some cool new crafting tools & Blog Candy! I've finally found the perfect tape runner. Unlike the Tombow monoadhesive rollers, you keep the majority of the roller when it's empty. The cartridge that you switch out is less plastic (and trash in the landfill) and much easier to change out. The applicator roller doesn't get gummed up, it rolls very smoothly and the bond of the adhesive is excellent. The best feature? IT'S CHEAP!!!! Finally, no more spending $3 to $5 for a refill! I spent less than $3 for a TWO pack at my local Walmart. 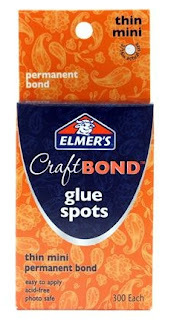 I also picked up the mini glue spots and some medium sized glue spots. I love to use glue dots and these work perfectly, again at a fraction of the cost of other well known brands. So, while I was there, I perused the other crafting supplies and found some more fantastic tools! These are from Xacto. I have long been a Xacto fan, preferring to use their hobby blades over any other. They now have a new hobby blade called the Z-series which has a blade coated in Zirconium nitride. What does that all mean? It means this blade is the sharpest, strongest hobby blade around! I had to try this baby out on a thick piece of chip board. Using my Xacto self healing cutting mat and Xacto stainless steel ruler (which is heavy and thick), I was able to cut a perfect straight line right through this thick chip board in TWO strokes! It cut easy like putting a hot knife through butter! I've been working with chip board for years and I have never had a hobby blade cut that cleanly with only 2 strokes! What else is new on the Xacto front? I found a 9" Guillotine cutter and a 5" precision tip scissor, both of which work perfectly. I test drove the paper cutter and found that it cut paper cleanly and STRAIGHT as a pin. You don't always get that with cartridge blade or rotary style cutters. I've tried every kind of cutter on the market and this one is right up there at the top for quality and accuracy. You know it's cutting perfectly when you cut 2 layers of paper that are 1/4" different in length and width and get a perfect mat when layered. The precision tip scissors are awesome for detail cutting. They get right into the tight little corners and are very comfortable to handle for extended periods of time. The full size stainless steel scissors are also very sharp and a pleasure to use. So why am I telling you about all of these great products? I was recently given a selection of Xacto and Elmer's products to try out and share my experience with you. 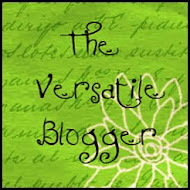 If you've read this far, then you know that means I have something to share as well! I have been given the opportunity to share TWO $25 gift cards to Walmart so that you can buy and try out some of these great products yourself! To enter the drawing for the give-away, you only need to do 2 things. First, visit the Xacto facebook page HERE and "Like" them. Then, post on their wall to indicate that you came from Paper Punch Addiction. This way, I will know who to enter into my drawing for the $25 gift cards. I will be drawing the 2 winner's randomly from all entries on Sunday. Please share this opportunity with all of your friends! Thanks! Thanks Kim! I have seen these products, but wondered how they worked! 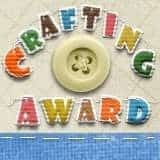 I popped over and entered! I have tried the items from x-acto and find them great. I am unable to enter because I do not do facebook but thought I would let you know you are right. Thank you for sharing about the Elmers glue and the xacto. It is always nice to hear first hand what someone has found and tried and know that it works well before going out and buying a lot of something and not liking it. I always look forward to your posts and all the great ideas you find and share with all of us. Keep up the good work it is well apprecieated. I really like the idea that there is less landfill waste with the tape runners...I really do feel guilty about that....and, the fact that it is cheaper is just icing on the cake! Looks like I will be making a trip to WalMart. 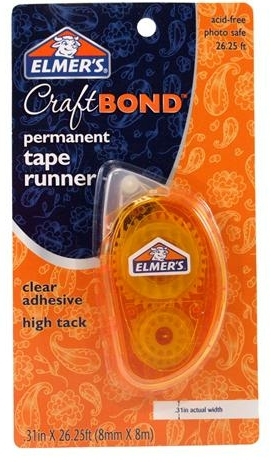 I've been using Elmer's Memory Book Glue Pen for a long time. Works great. I didn't know they had glue dots and tape runners too. Thanks for the info. I liked and posted on the Xacto FB page. Thanks for the "review". I've seen these and debated on getting them, but wondered if they were any good. I do card workshops & my adhesives often seem to disappear, so 'cheaper' is a really good thing. 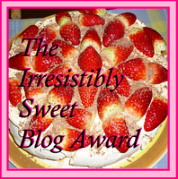 Your review of these products is so compelling that I can't wait to see if I'm a winner! Soooooo-I'm off to Walmart to see if we've got them here! Sounds like some great products. Thanks for having the giveaway! I "LIKED" the Elmers FB page!! Thanks for a chance to win!! I love this tape runner. But my local walmart has everything on clearence and they will not be selling them again. :( But on the plus side all the lite carts is $10.00! WooHoo! 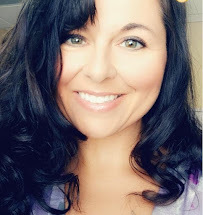 Thanks for sharing the news...i love hearing about pros and cons of new products...Love that its HOT PINK...hopefully it wont get lost in my CREATIVE CLUTTER! Thank you for the information on Elmers and X-acto products. I will give them a try. I love your web sight, you are soooo creative and make such beautiful things. I'm really stoked about trying the new products now! Thanks for all the info! I went over and likes and commented on X-acto's Facebook page. Good to know someone likes this product. I'm not always geared to try new stuff but with your endorsement I will! I've always steered away from tape runners and the expense but these look affordable and if you are telling me their good then I will give them a try. I do love X-Acto, they have the best knives. I haven't tried the Elmer's tape runners, can't wait! I use the same tape runner. Can't beat the price.